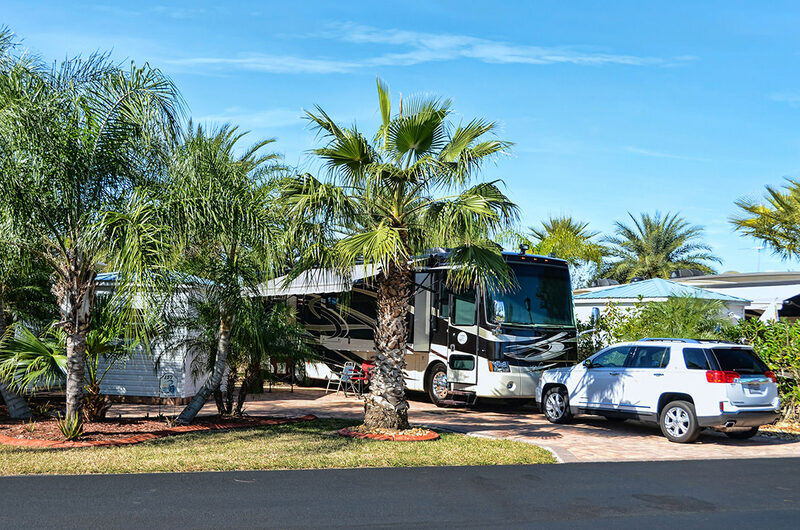 Silver Palms RV Resort is a perfect choice for travelers looking to combine the calm of nature, the charm of small town living, and comforts of a resort. We are located across the street from the KOA in Okeechobee. Possessing all the amenities and luxuries found at exclusive motorcoach resorts, Silver Palms welcomes 5th wheels and travel trailers, in addition to Class A and C motorcoaches. Far enough from traffic and congestion of the coastal town, but close enough to be there within a 40min drive. 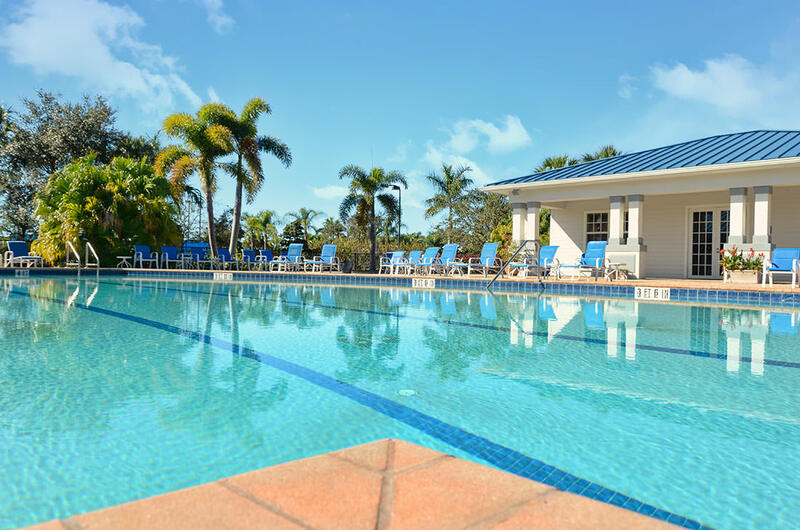 Everything you need to make a memorable holiday – or home away from home – is right here in Okeechobee, Florida. Our resort amenities and facilities provide comfort, luxury, and recreation. Resting a quarter mile north of beautiful Lake Okeechobee, Silver Palms RV Resort is your gateway to South Florida and the Everglades. 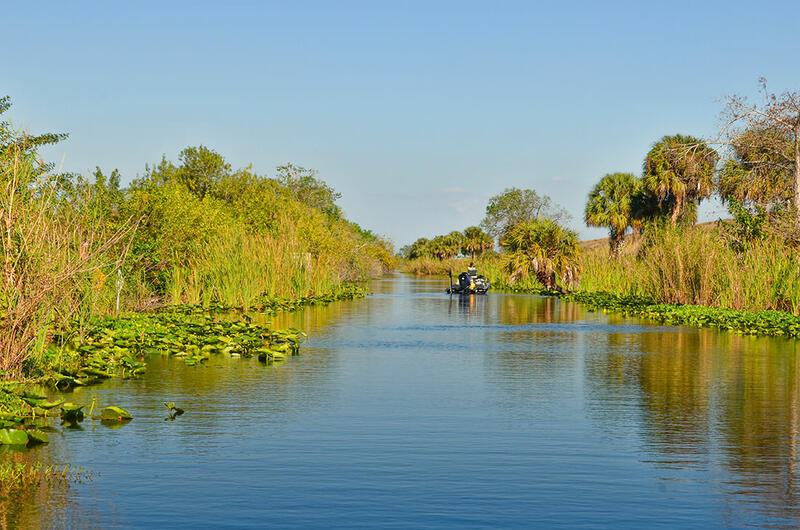 Spend your days basking in the area’s natural beauty, while fishing and biking the beautiful Lake Okeechobee Scenic Trail, taking an airboat ride or enjoying a leisurely pontoon outing, or simply lounging around the resort. Follow us on our social media accounts for more resort news. © 2019 Sunland RV Resorts. All Rights Reserved.